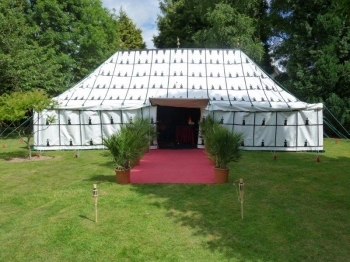 The wedding ceremony takes place under the chuppah (huppa, hupah), a canopy which is a symbol of the home that the new couple will build together. It is open on all sides, just as Abraham and Sarah had their tent open on all sides to welcome people in unconditional hospitality. 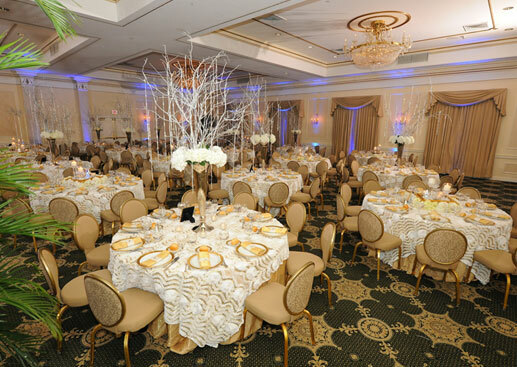 Prosper Lankry Design Group, a local New York Event Planner, Decorator & Florist, specializes in wedding chuppah rental servicing in New York City, New Jersey, Brooklyn, Long Island & Connecticut. 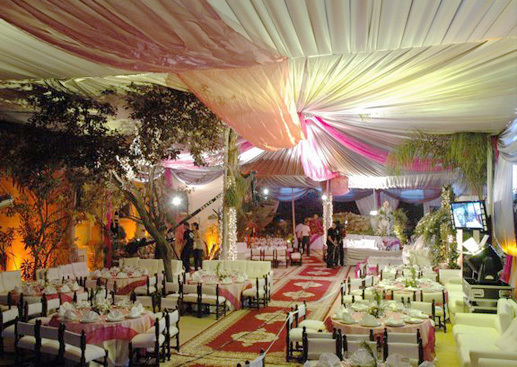 Remain stress-free with help from your chuppah rental professionals. 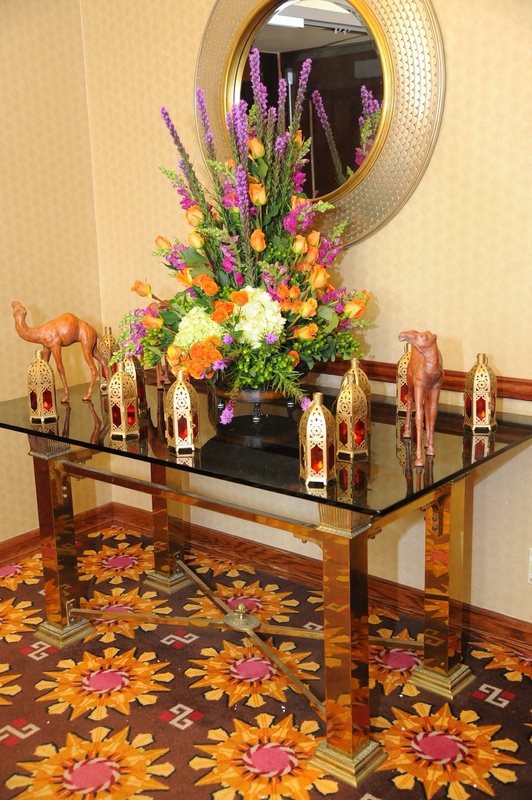 They will help craft all of the intricate details for your big day. 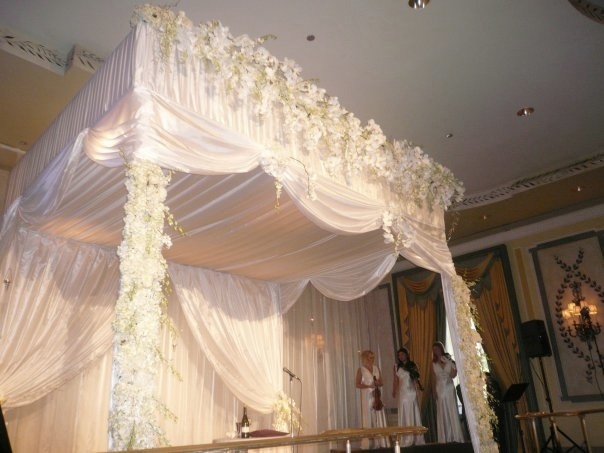 Whatever trends you decide to incorporate into your big day, renting your dream chuppah rather than buying is a wise decision. 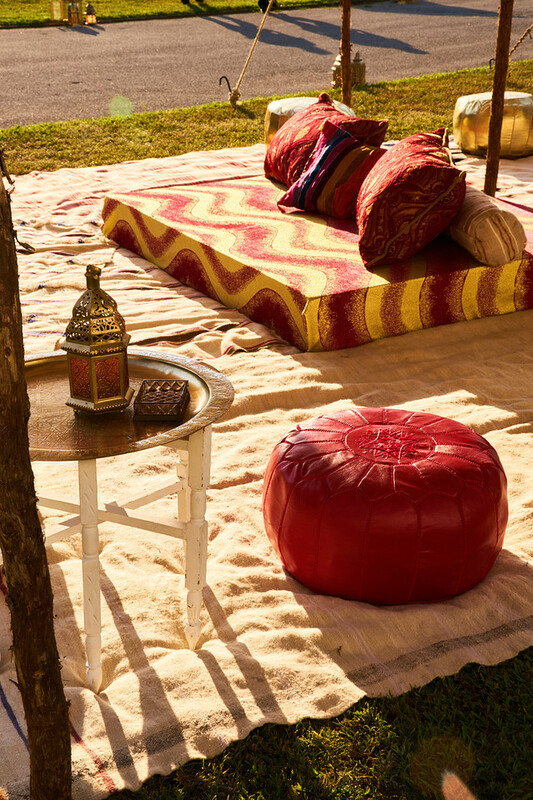 You’ll get the latest trends at an affordable price. 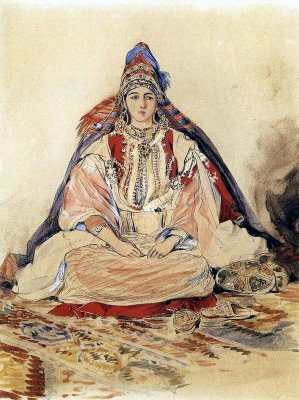 In ancient Israel, at the end of the betrothal period, a new bride was escorted in a festive procession to the groom’s room or tent – the chuppah – where the marriage was consummated. 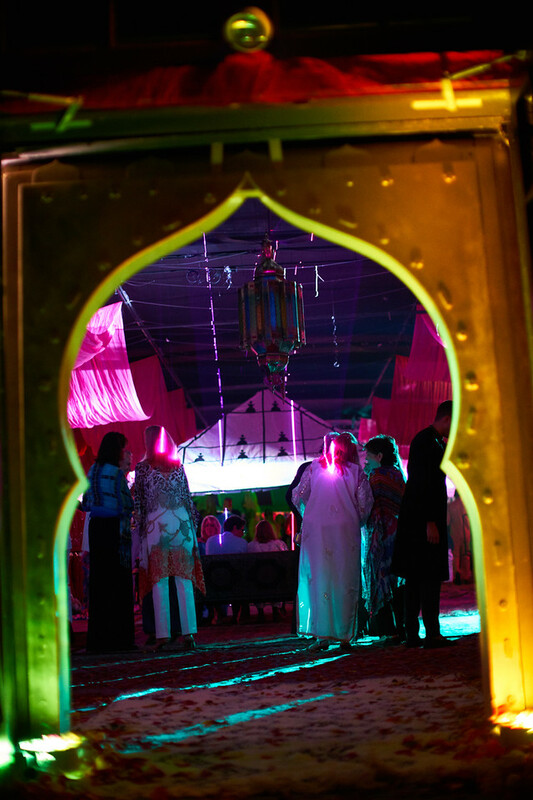 The term “chuppah” referred to the chamber, to the bridal canopy, or to the marriage ceremony itself; today only the latter two meanings survive. The chuppah symbolizes the couple’s first home. It’s frailness suggests the fragility of shalom bayit, peace within the household. 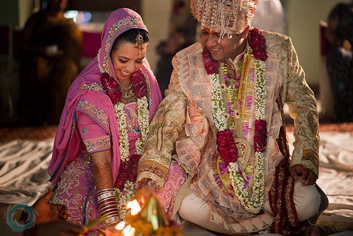 It also symbolizes the shelter of their new home and an emotional, physical, and spiritual transition in their lives. Give us a call. 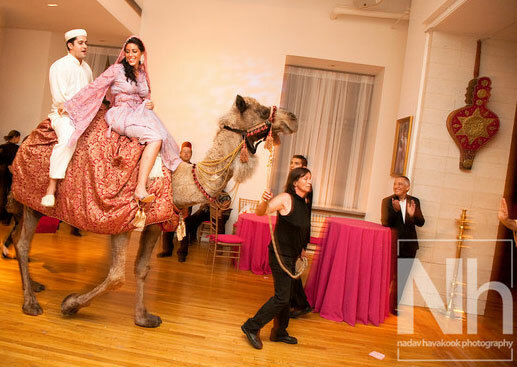 You won’t pay an arm and a leg to rent a chuppah . 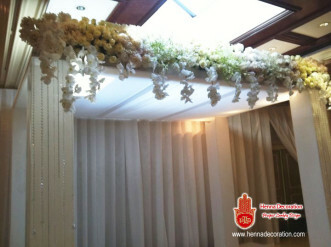 The prices are reasonable for all chuppah. 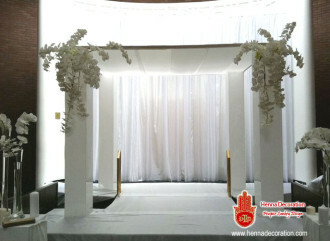 All of our chuppah are gorgeous and the quality is outstanding. 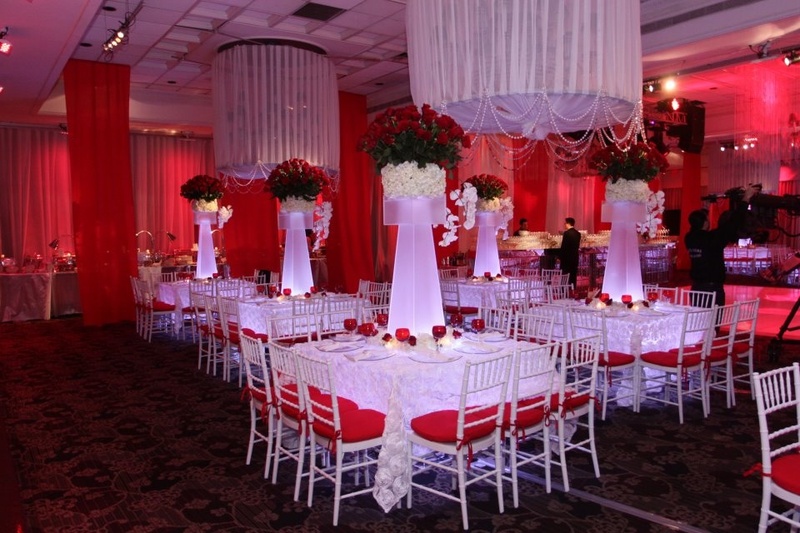 Rest assured you’ll get so many compliments on our chuppah that you will recommend our services to all. 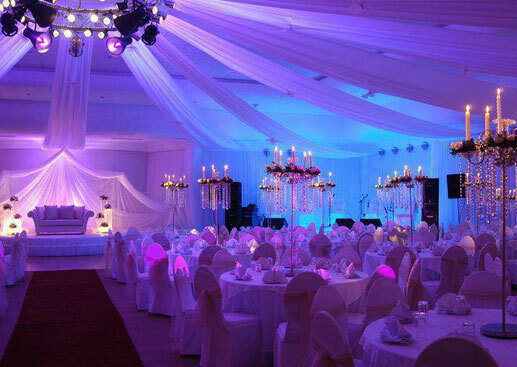 We are organized and reassuring and we will make your special day even better. Same day delivery, set-up and break down!! 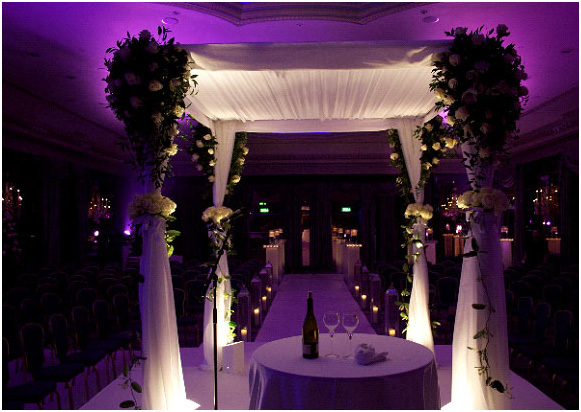 We look forward to being part of your wedding and to deliver the chuppah of your dreams. Call us today, 917-434-3889. 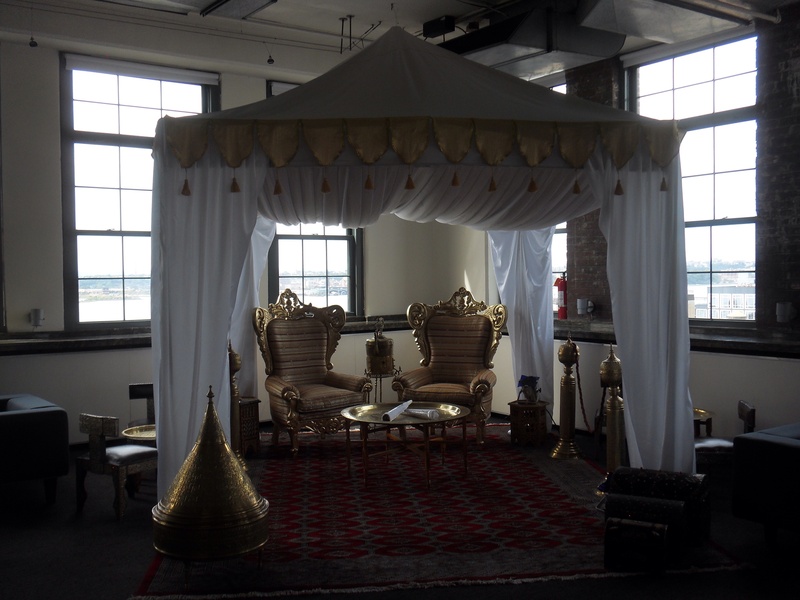 We are readily available to answer your questions or check chuppah availability.